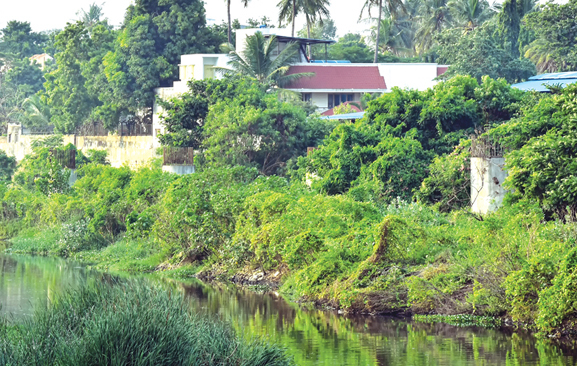 Elevated road, threat to Cooum? 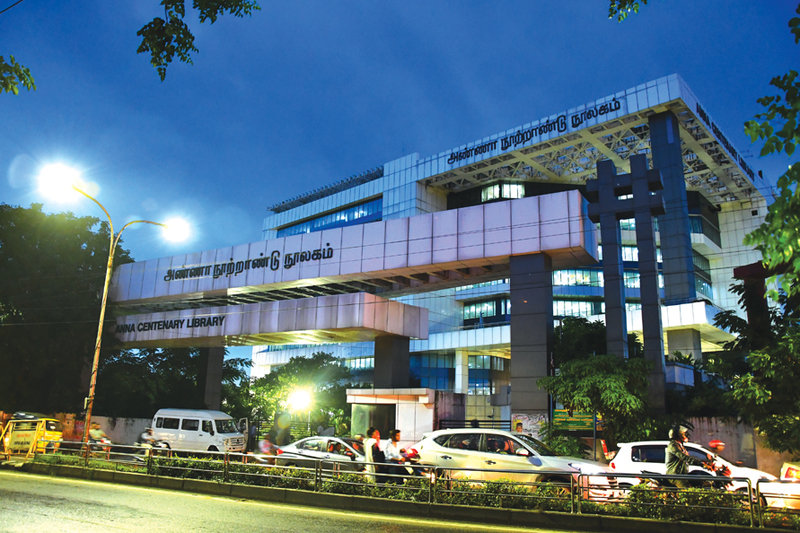 The elevated road corridor from Maduravoyal to the Harbour is back in the news. A Committee recently reviewed progress on the project with particular reference to the issues of land acquisition. Earlier in the year, it was decided that the road, planned originally for four lanes, will now be expanded to six. With all this, it appears that the project will take off once more, five years after it was stalled ostensibly for environmental reasons while it was an open secret that the actual cause was political. The story then given out was that the piers for the elevated road were being erected on the Cooum riverbed. This, the Government elected to power in 2011, was unwilling to proceed with and the project was shelved. Now, with the same Party in power, the idea has been revived. As to what happened to concerns regarding the river nobody has a clue. Misuse of public surface and aerial space and walls is taking place right in front of our eyes every day. Those responsible are shopkeepers, vendors, bus and truck owners and householders restricting usable road space, preventing safe pedestrian use of pavements, clogging drains and causing road accidents. In the list of offenders, the self-authorised abuse of public facilities by political parties is reserved for special mention for the scale and audacity of their virtual take-over of the City unmindful of the hardship to citizens. We today, publish donations received with thanks for the period upto October 11th. Rs. 400: Air Vice Marshal J Mariados; H.D. The article on deep-sea fishing along theMadras coast that appeared in MM, September 1st and 16th, jogged my memory on fishing and related sectors developing as an industry in the Madras Presidency in the early decades of the 20th Century. Some details, which could interest the readers of MM, are given below.